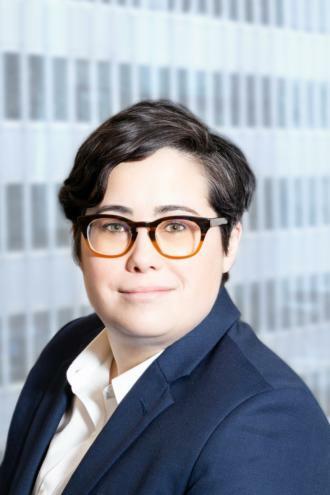 Christina M. Browne joined the firm in 2012 and became a Partner in 2019. Ms. Browne, practices in the Firm’s Litigation Department and handles cases in the Civil and Supreme Courts, including commercial disputes, landlord-tenant matters, and construction disputes. Ms. Browne also advises cooperative condominium board’s as to their rights in disputes with shareholders and commercial tenants.